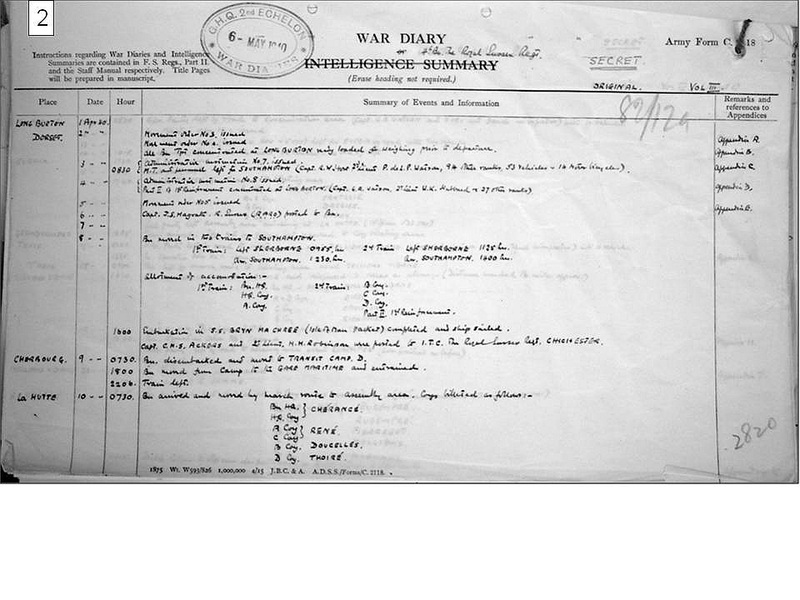 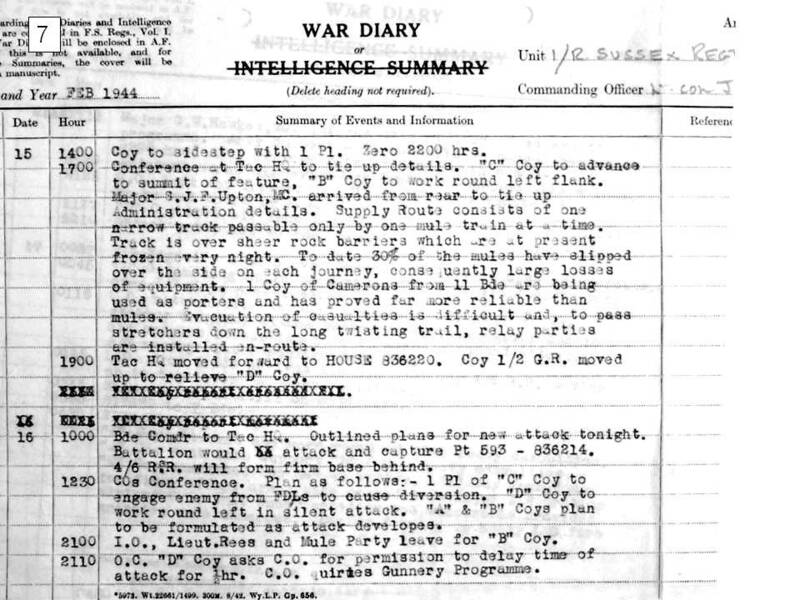 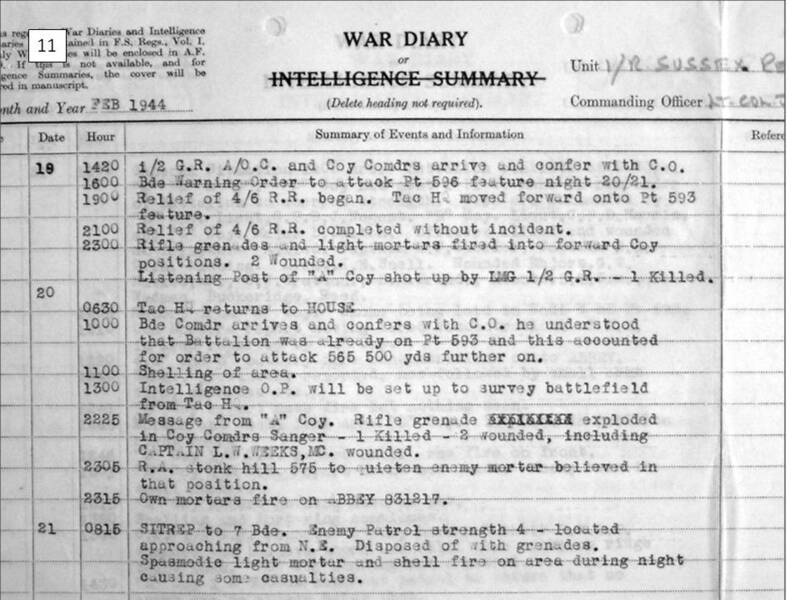 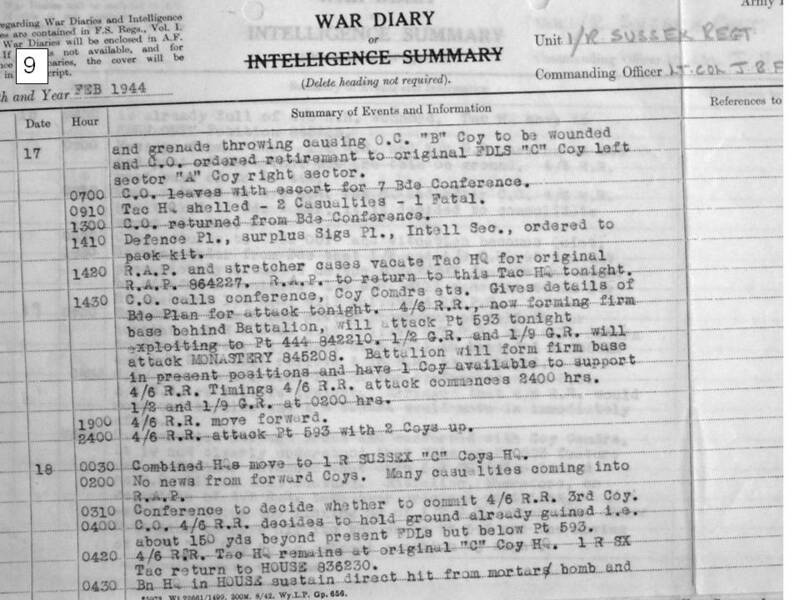 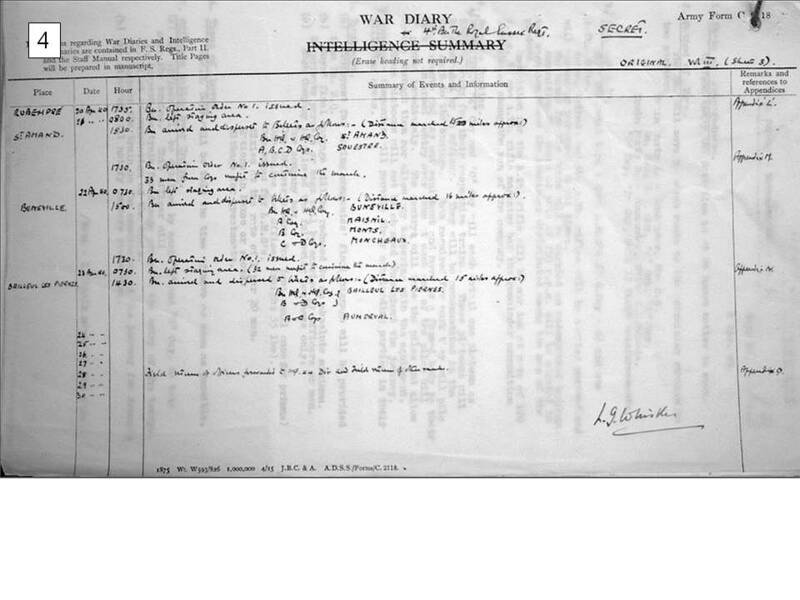 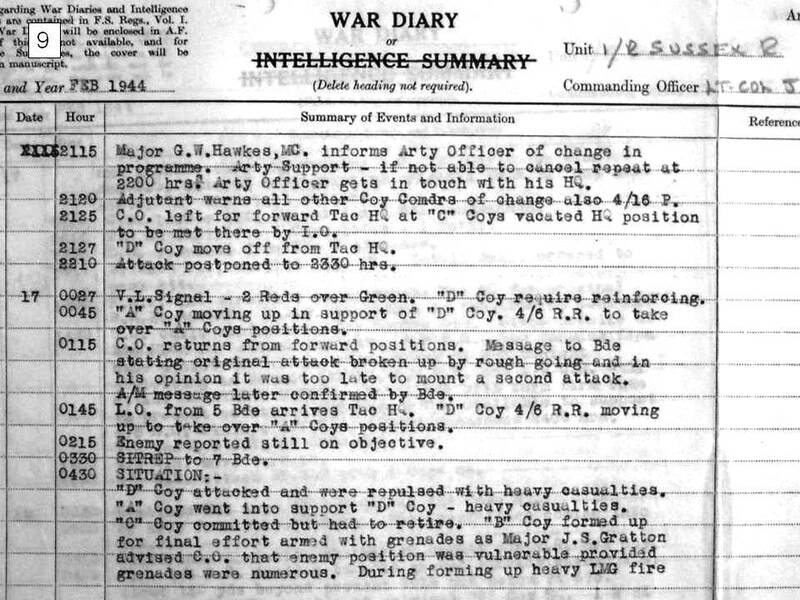 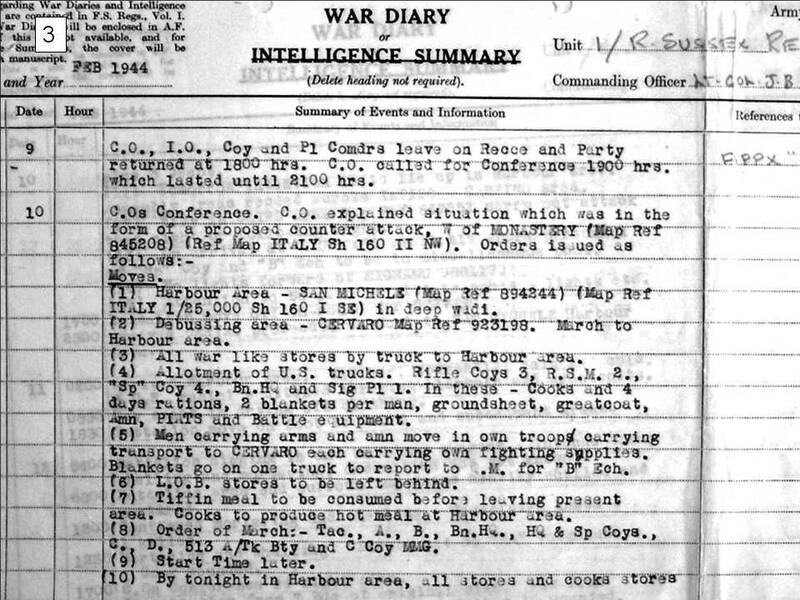 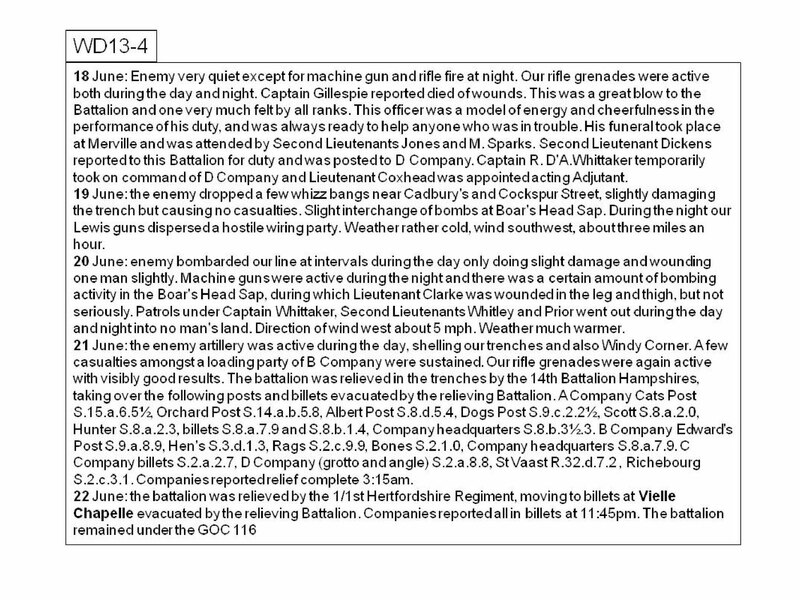 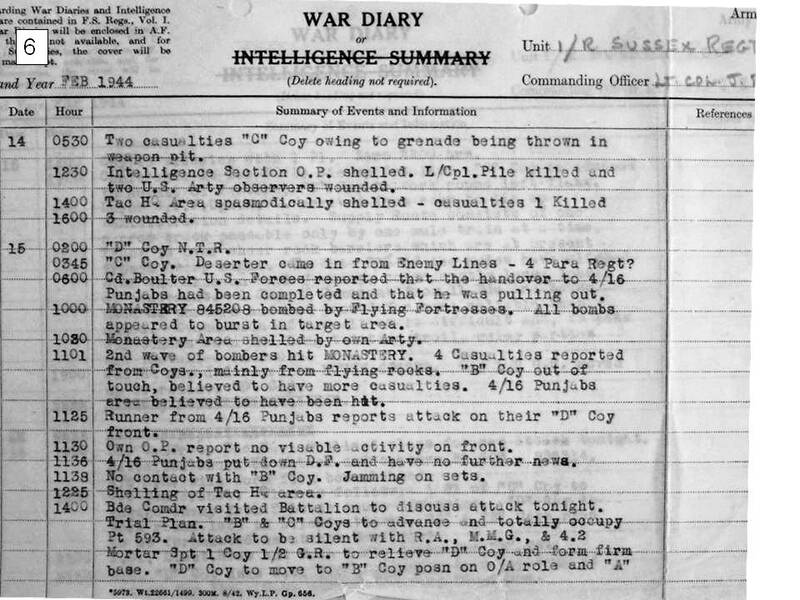 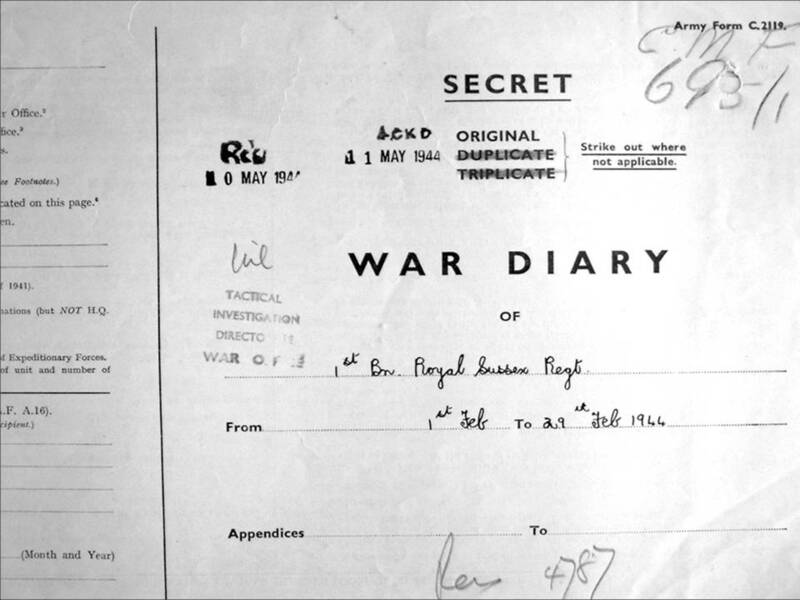 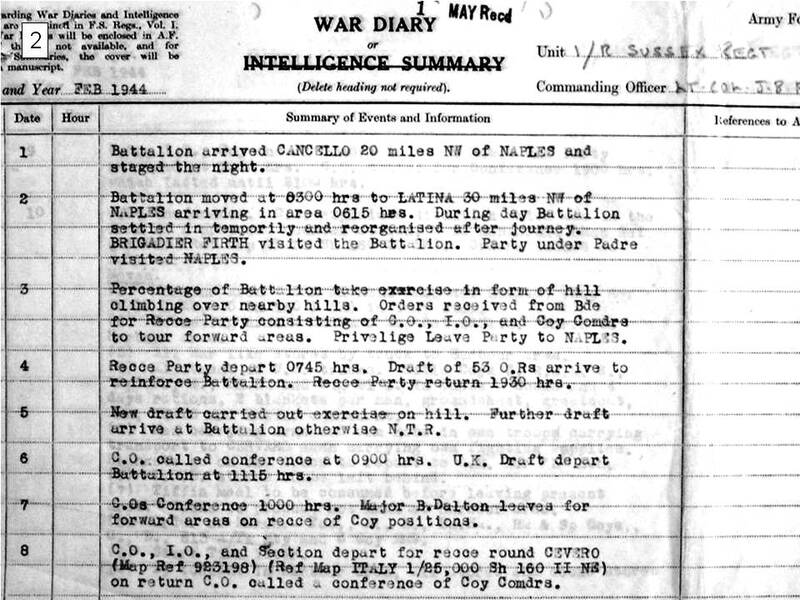 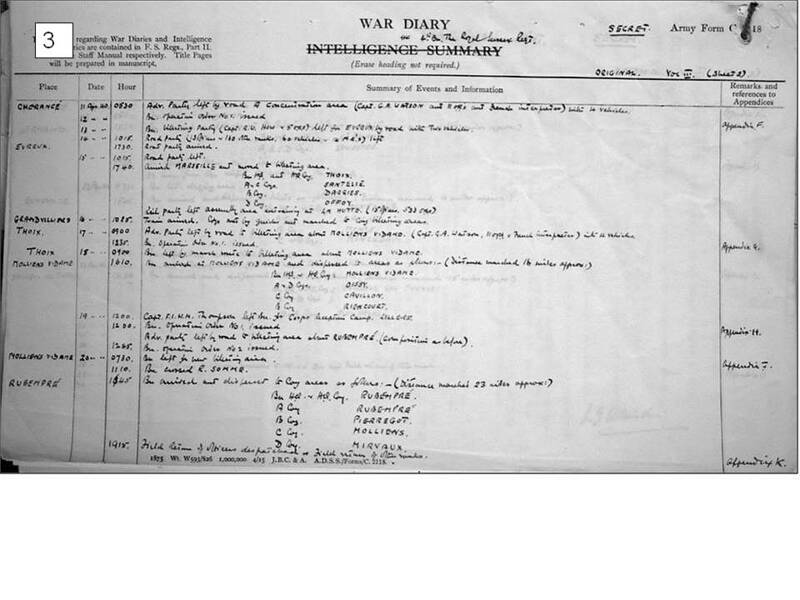 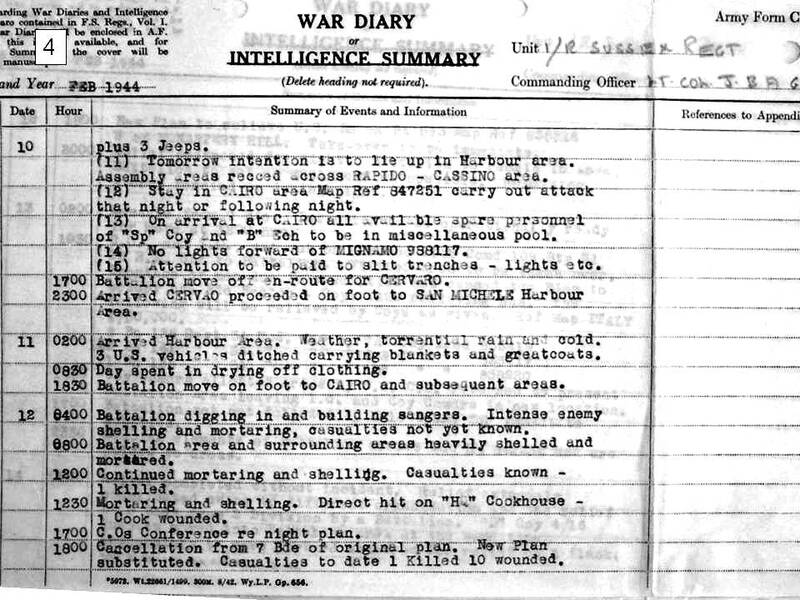 A selection of the War-Diaries from the Battalions of our Regiment during both World Wars. 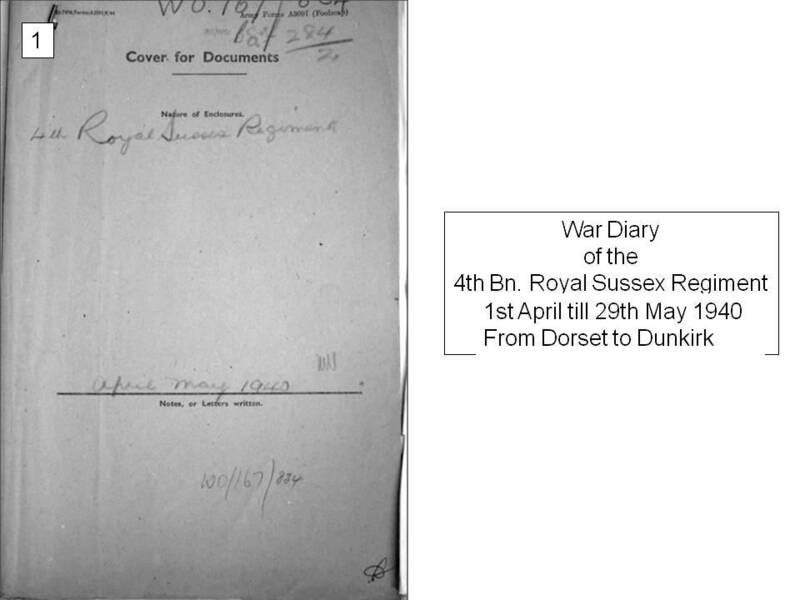 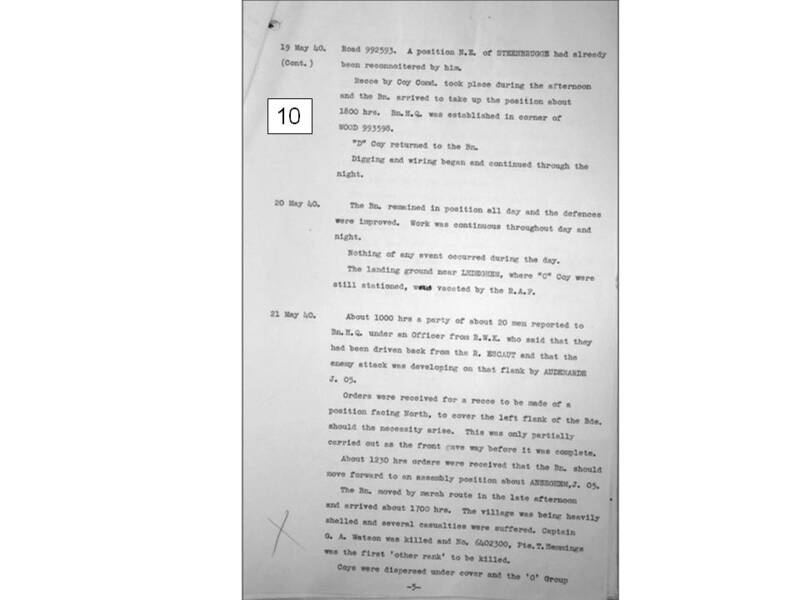 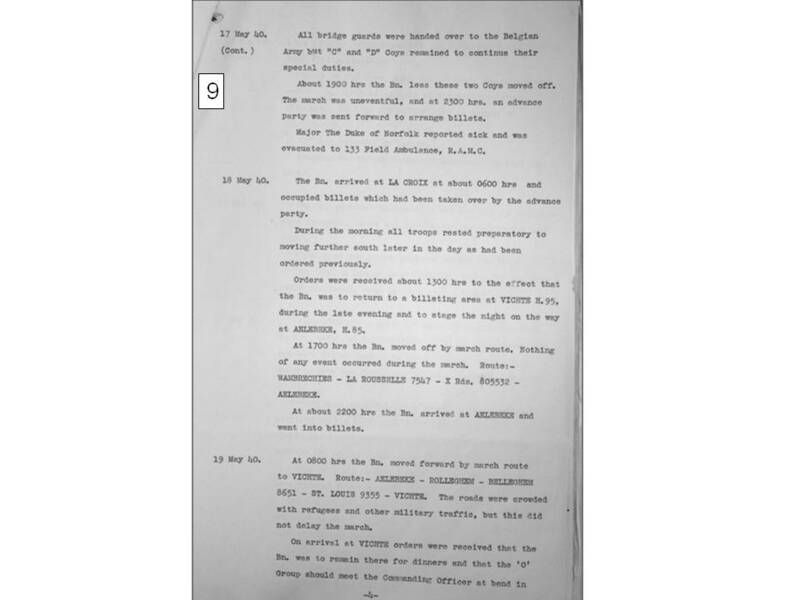 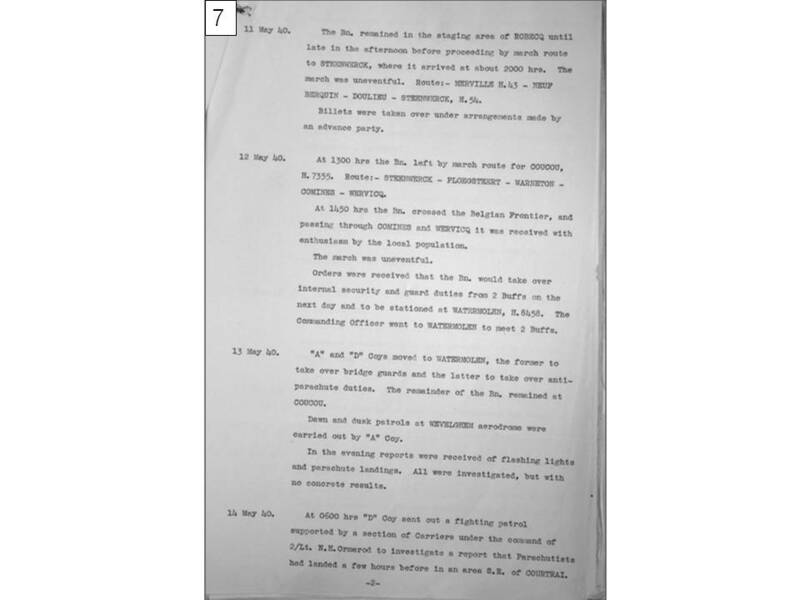 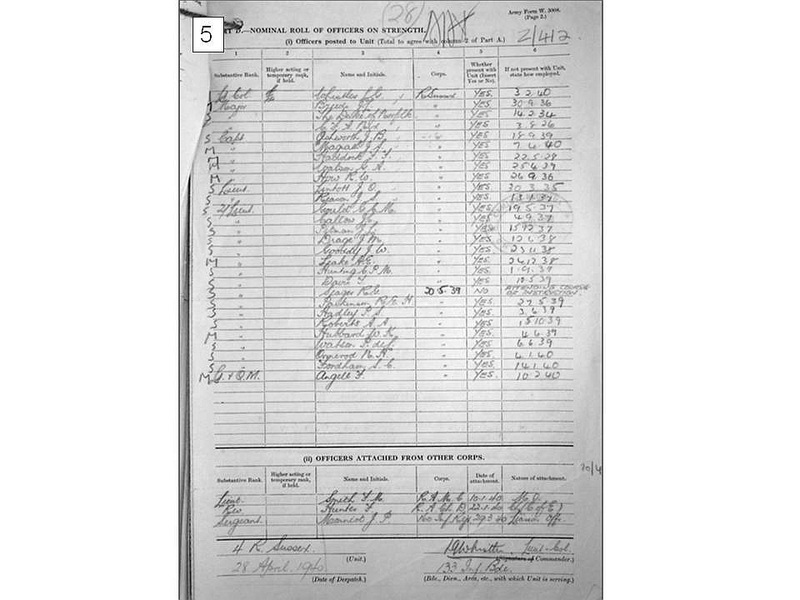 courtesy of the West Sussex Records Office & other sources. 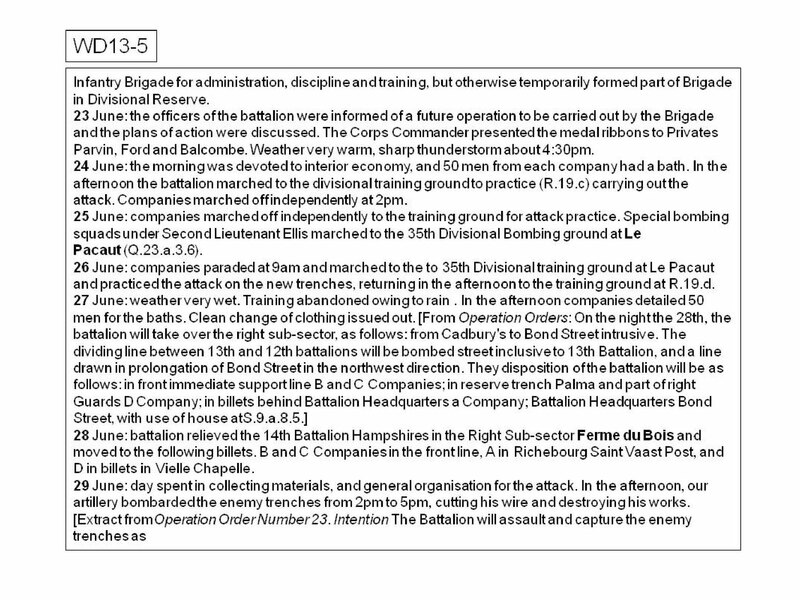 WW1 5th Bn. 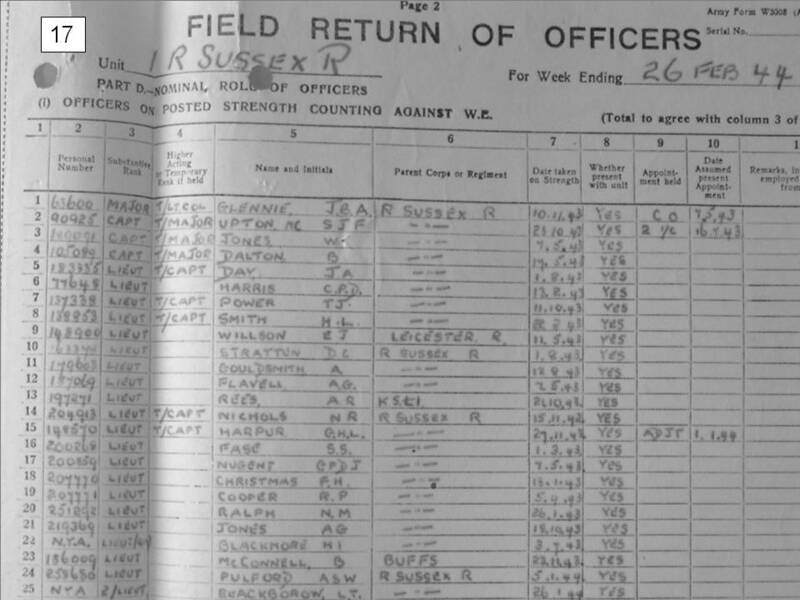 (Cinque Ports) Bn. 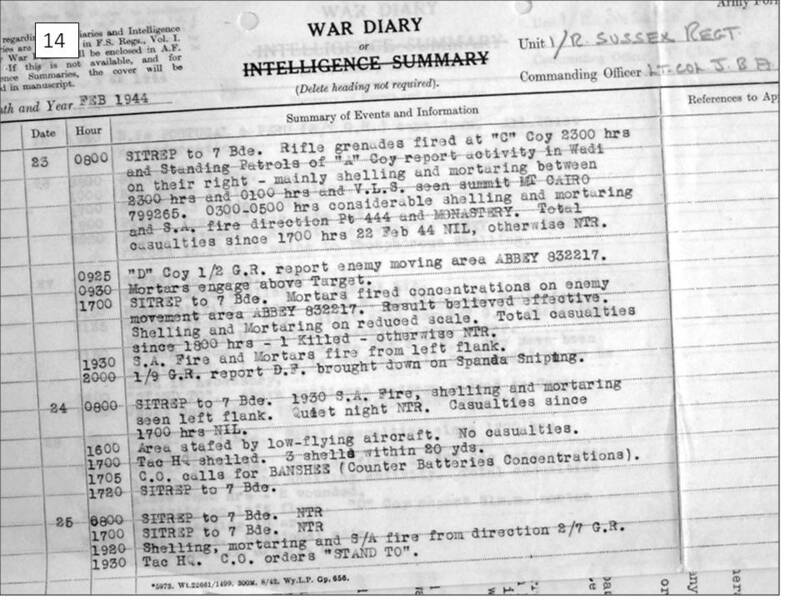 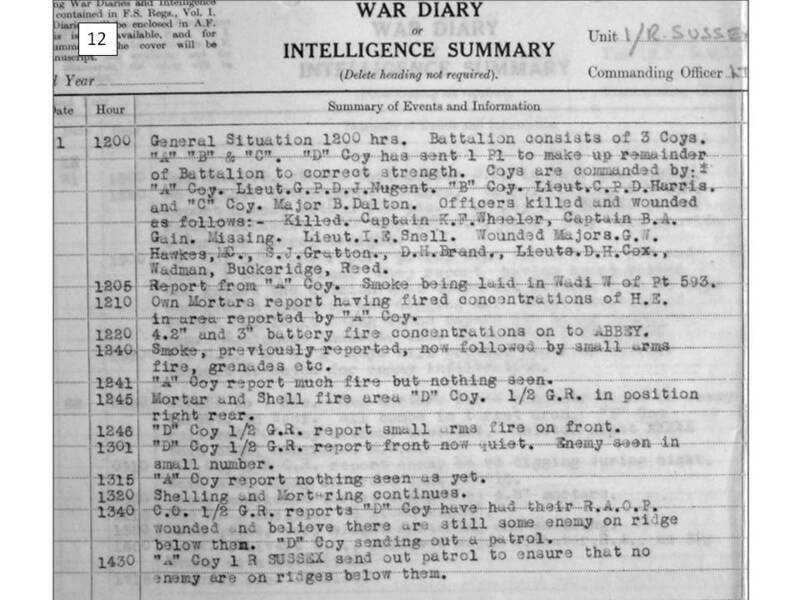 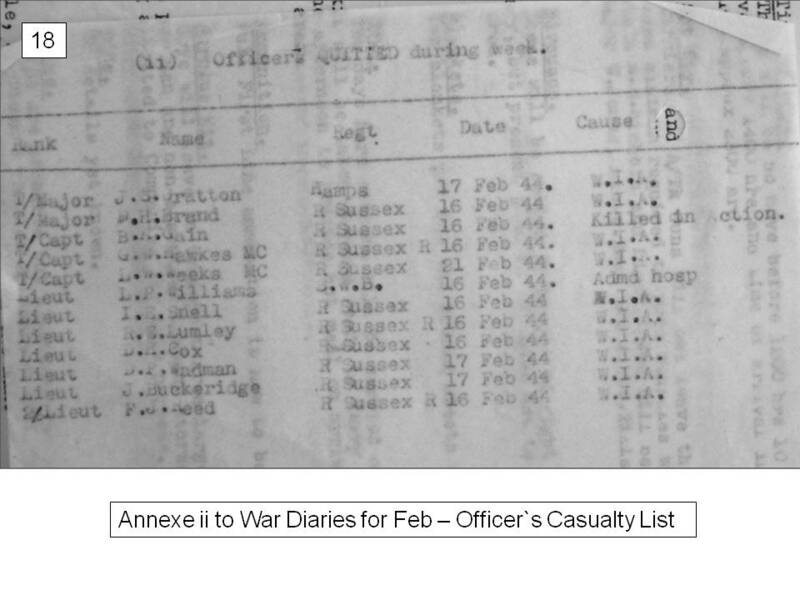 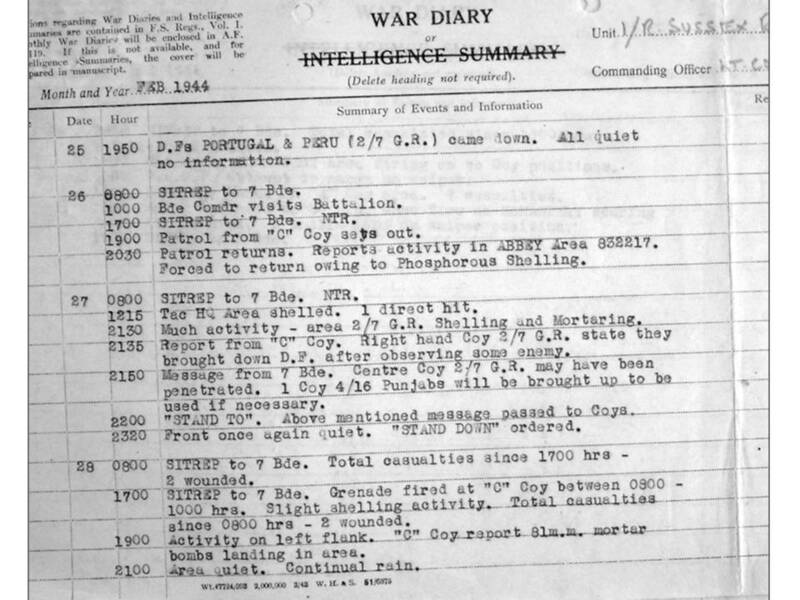 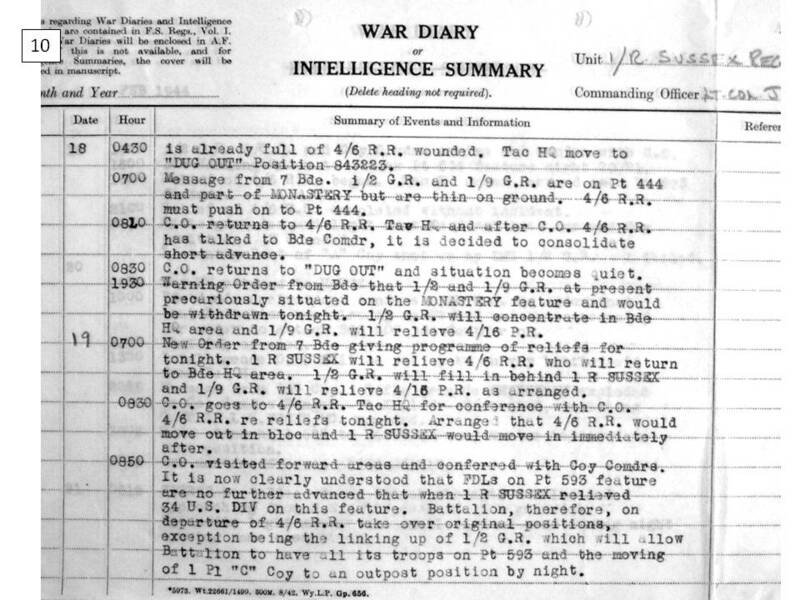 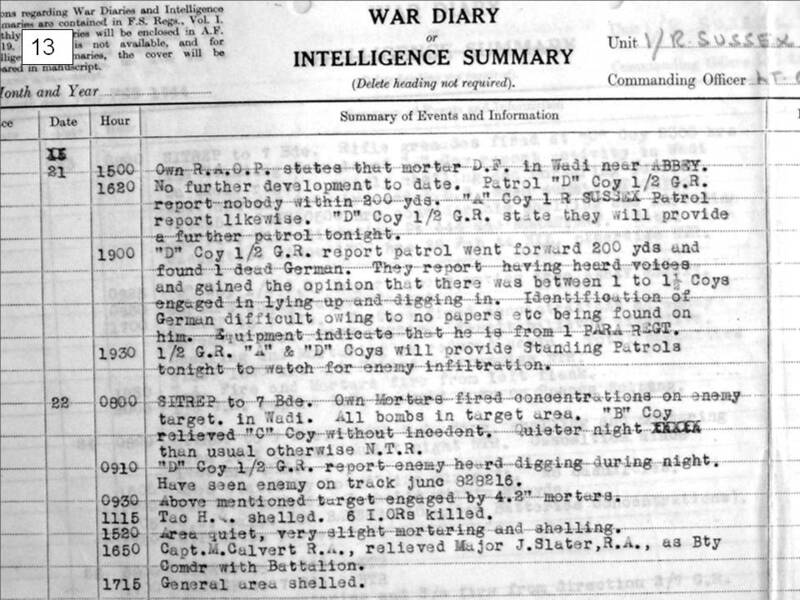 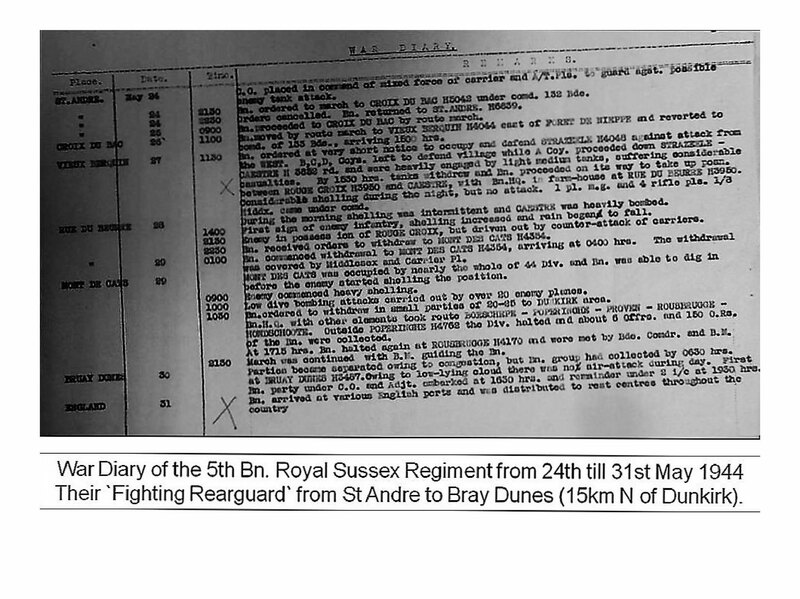 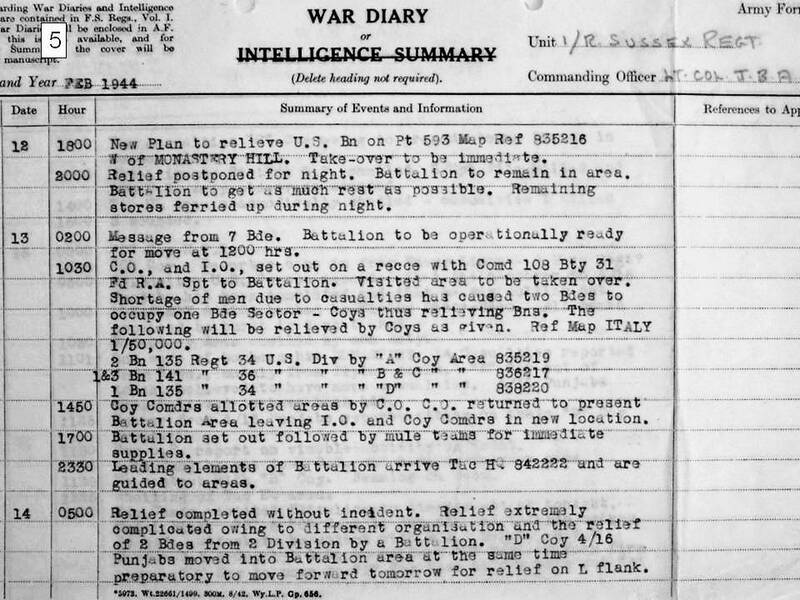 at Auber`s Ridge - taken from the personal diary of Lt. Col. Eric Fazan. 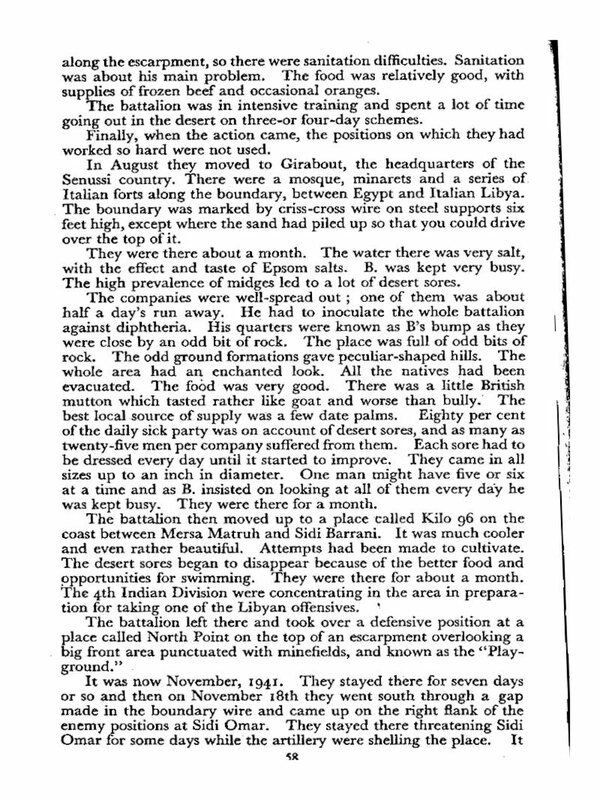 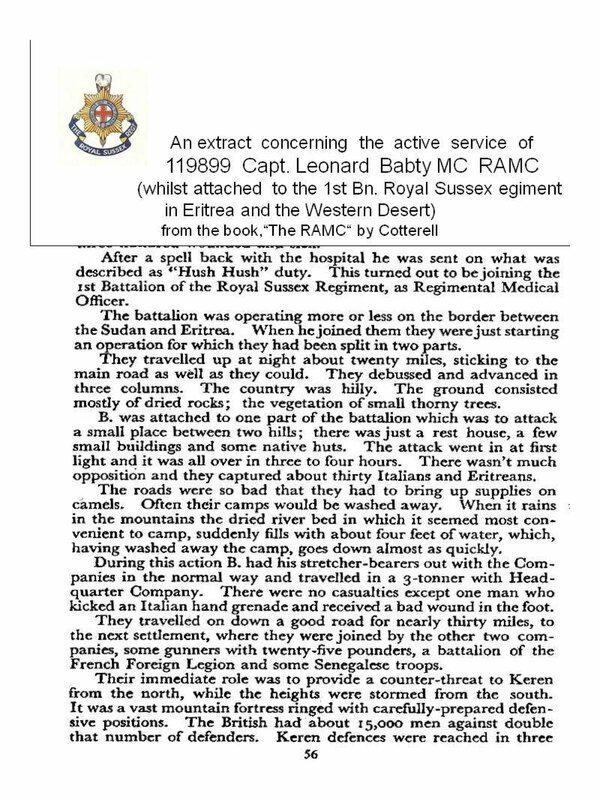 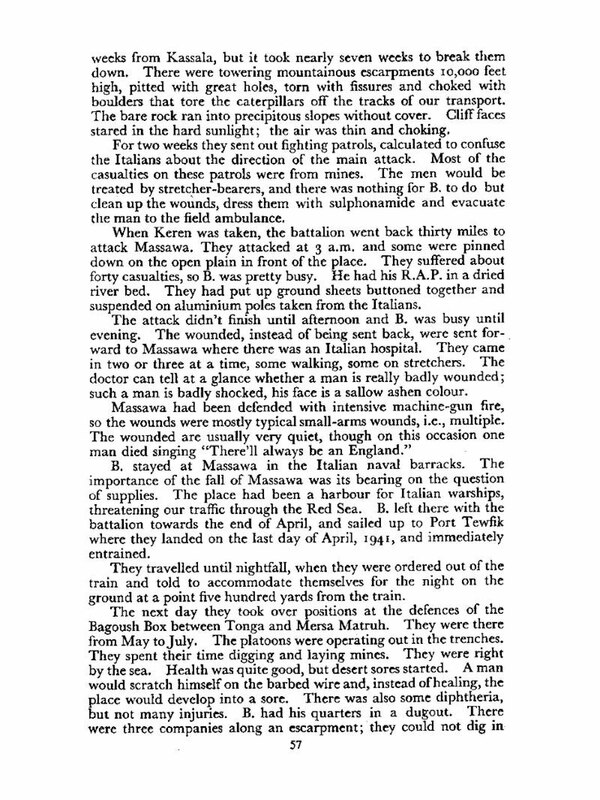 and from his book " The Cinque Ports Battalion". 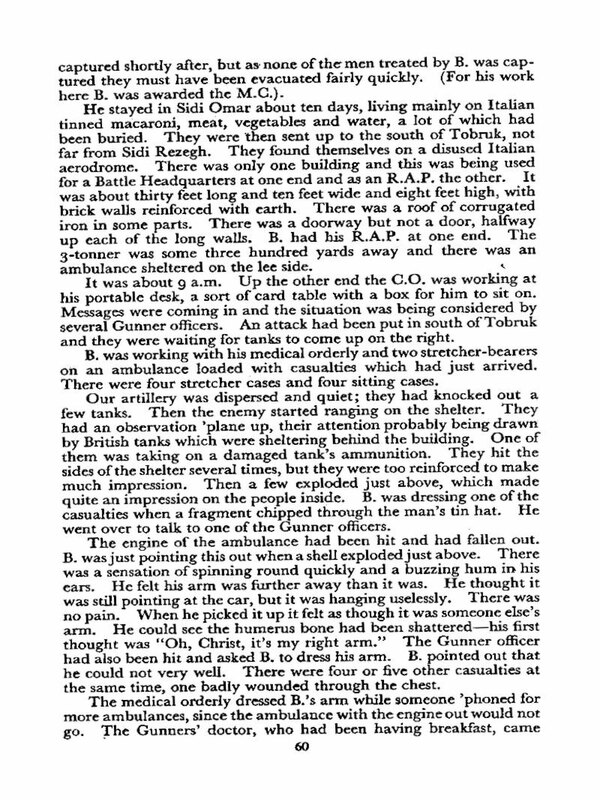 He was Capt. 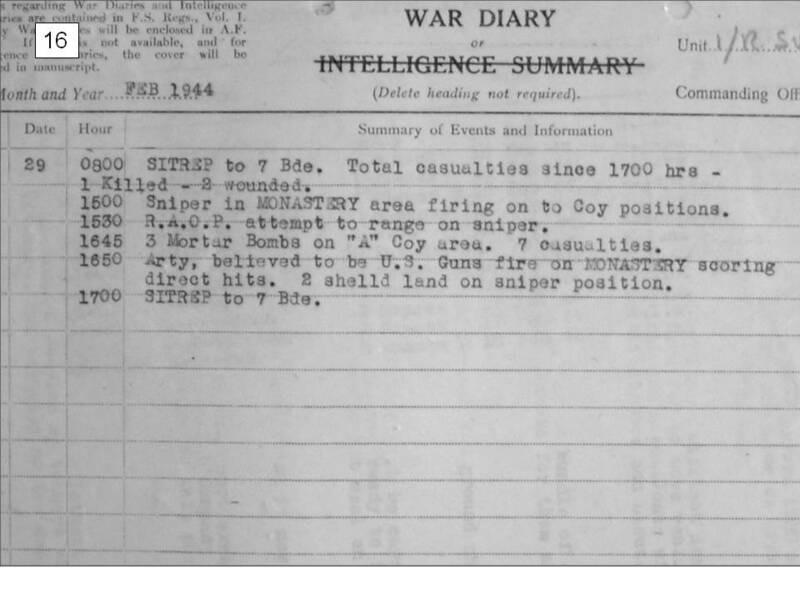 OC "A" Coy. 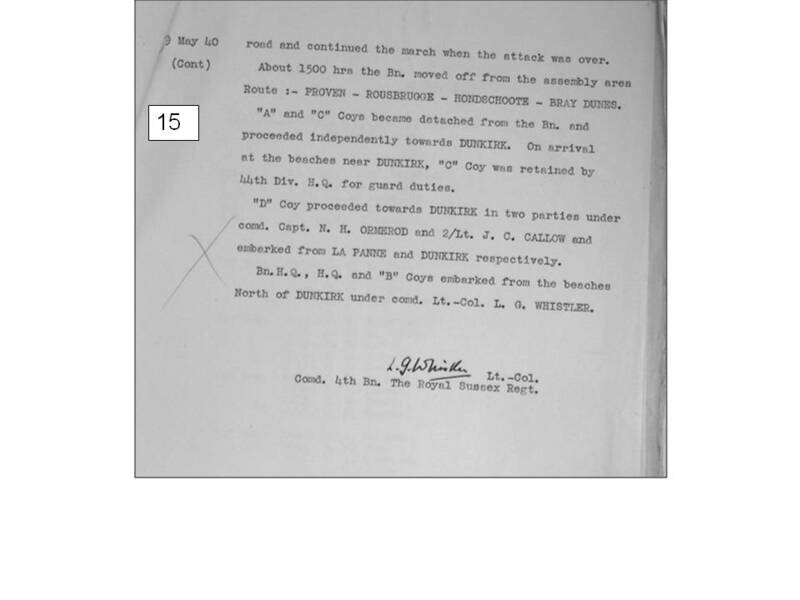 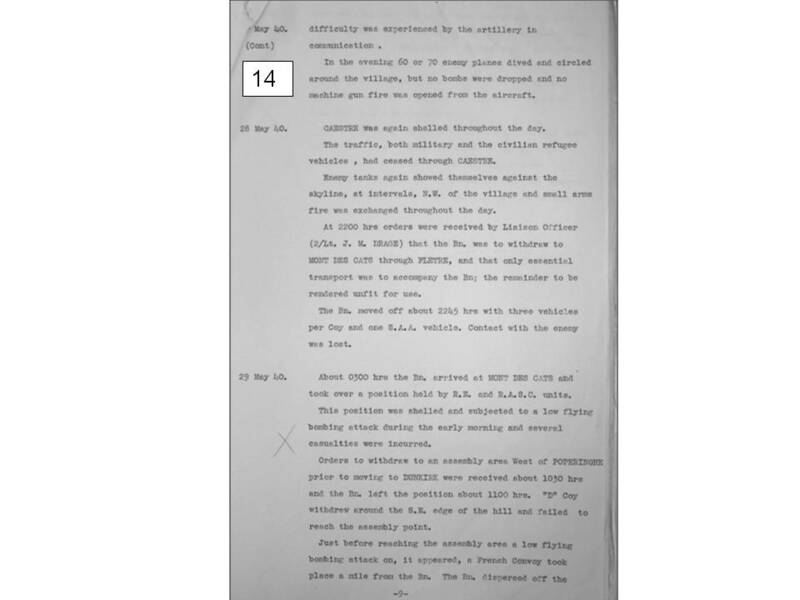 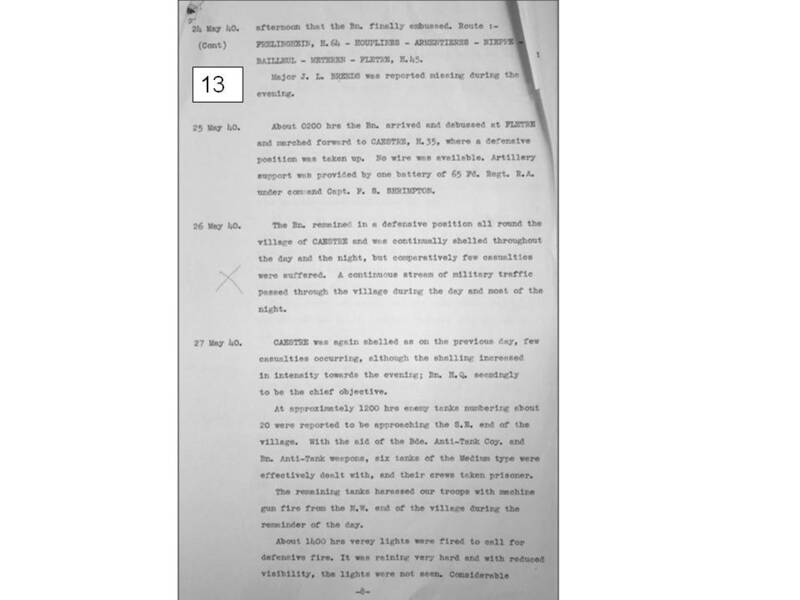 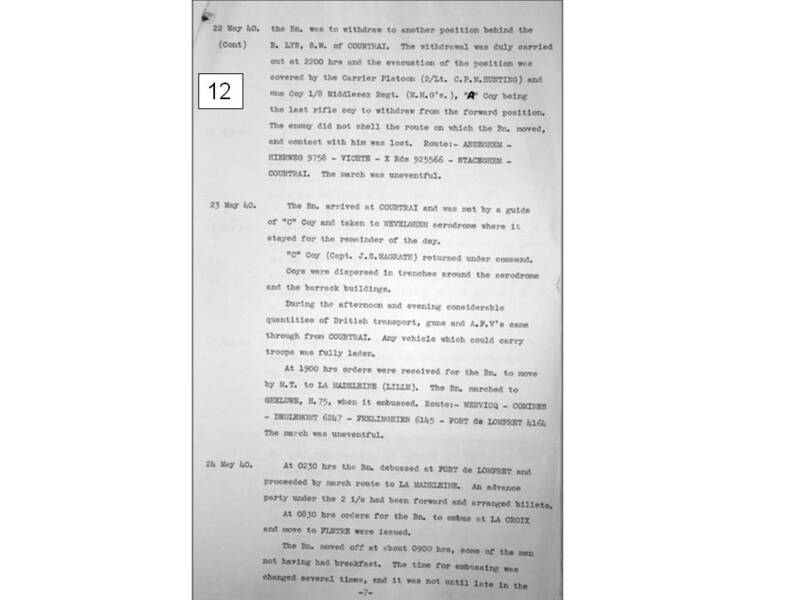 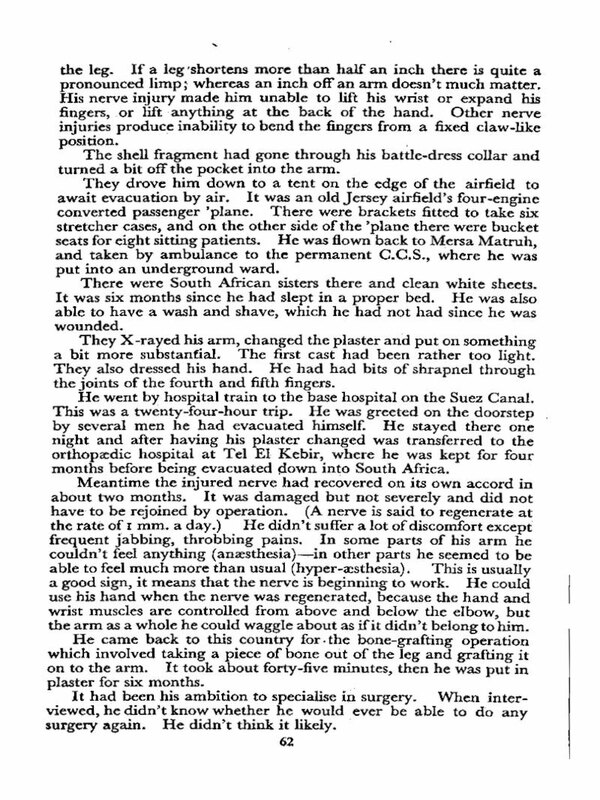 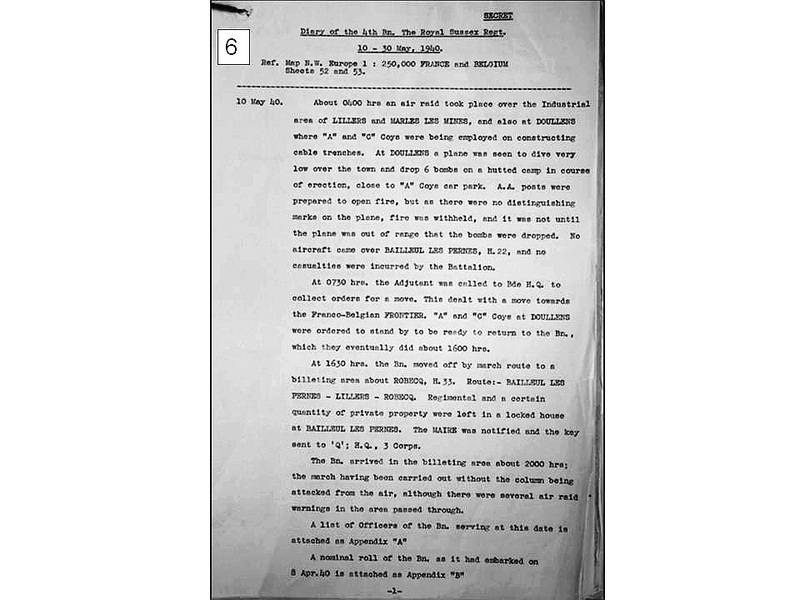 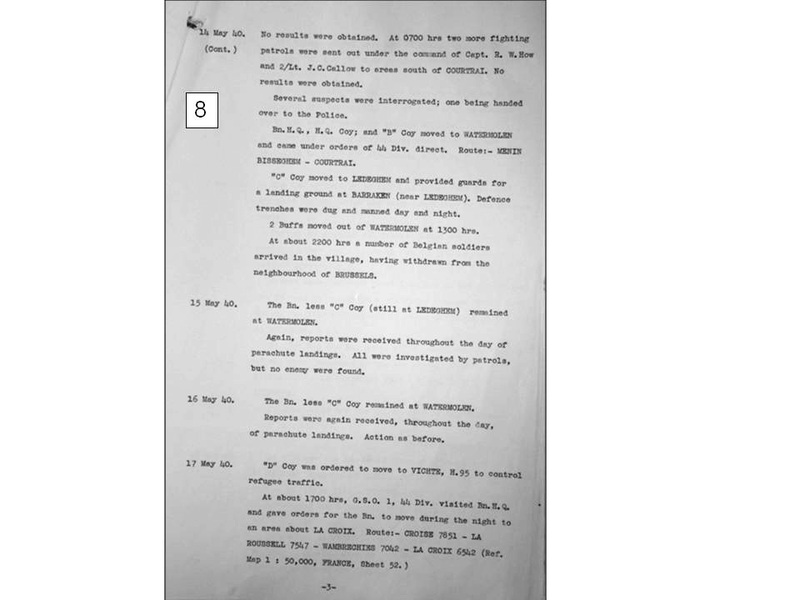 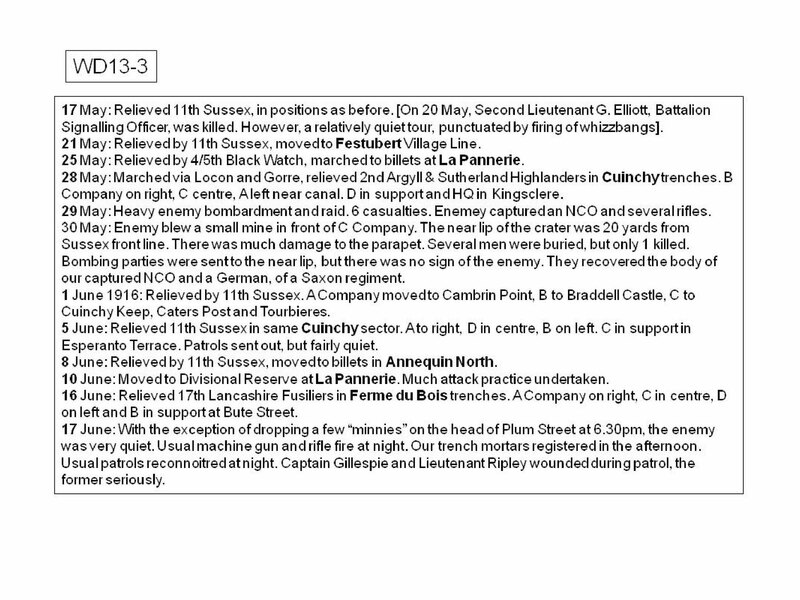 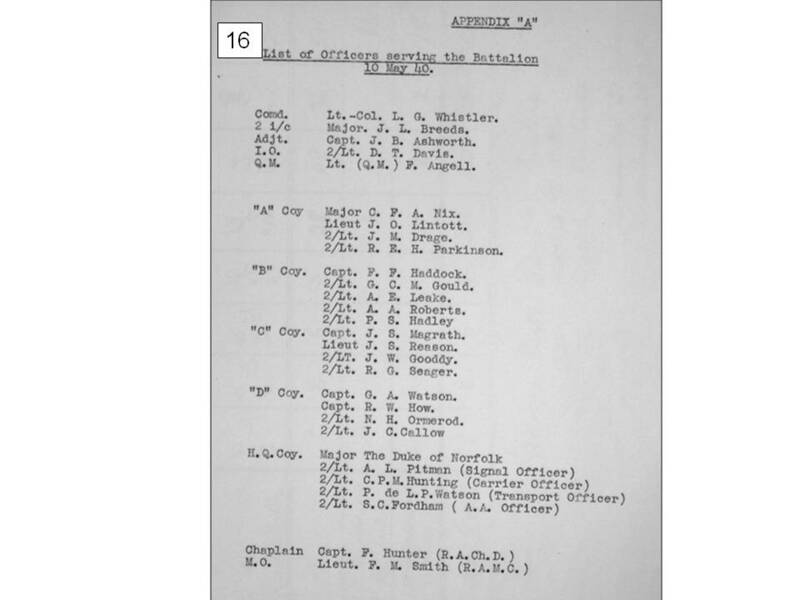 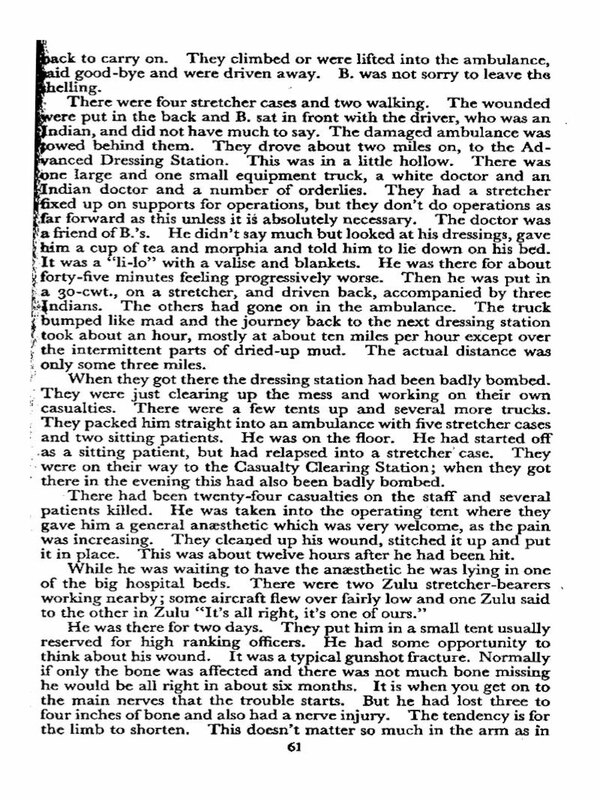 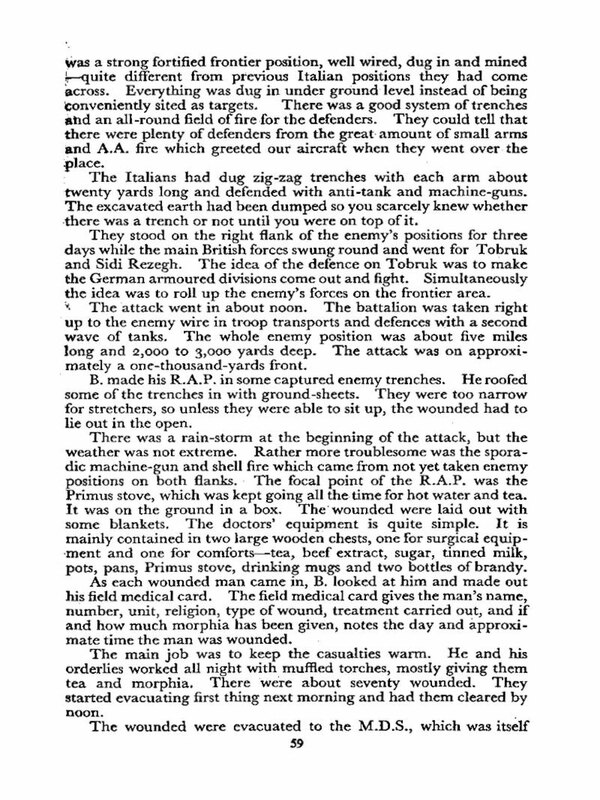 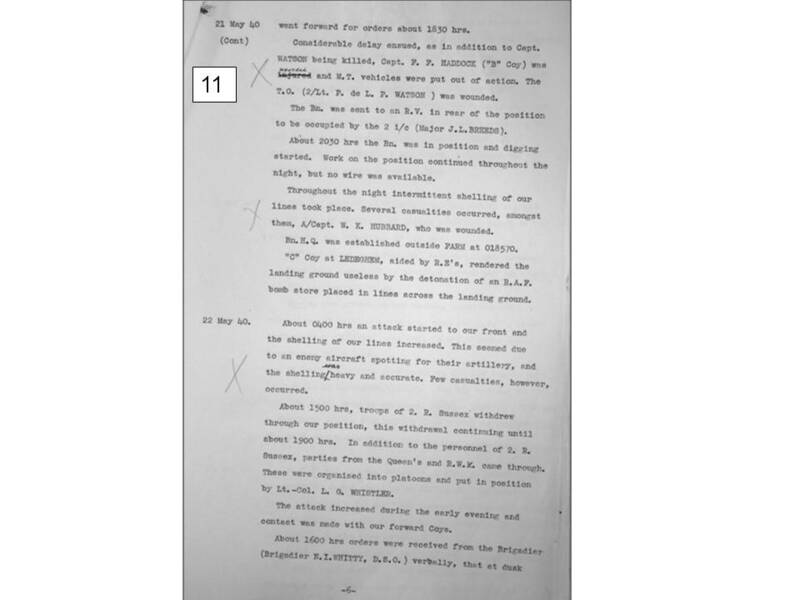 on 9th May 1915 at Auber`s and survived, to later become Colonel of the Regiment. 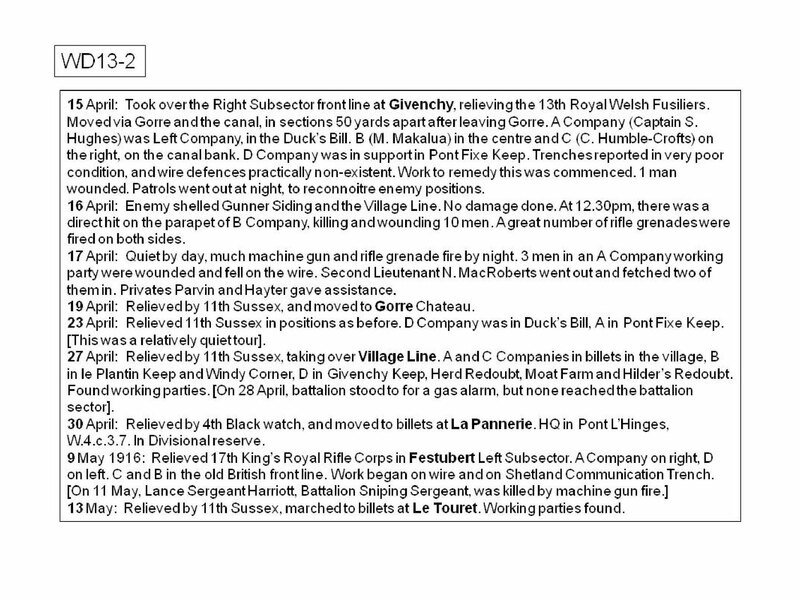 WW1 16th (Yeomanry) Bn. 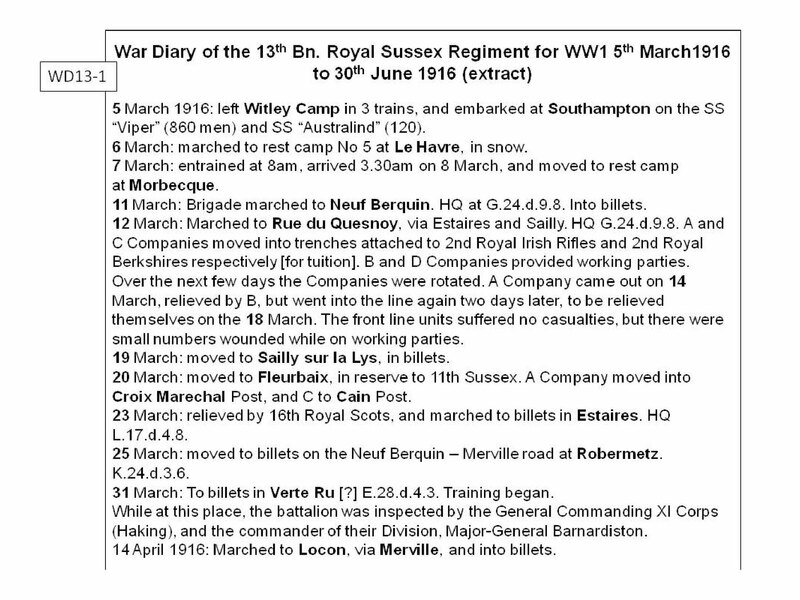 Royal Sussex Regiment - January 1917 to May 1919.